Democrats are pushing California Senator Kamala Harris for president. She’s not the brightest bulb in the tent. Kasowitz Benson and Torres hires 350 lawyers and has offices in several states. That didn’t turn out so well. 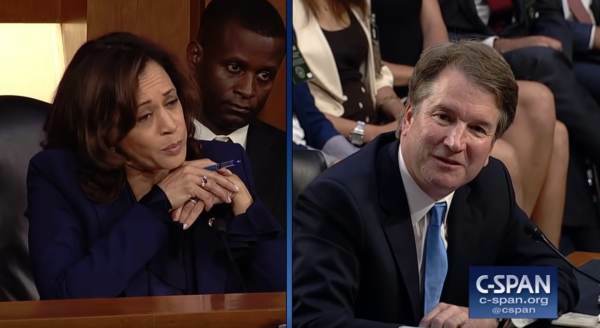 Here is the bright star of the Democrat Party interrogating Judge Kavanaugh.